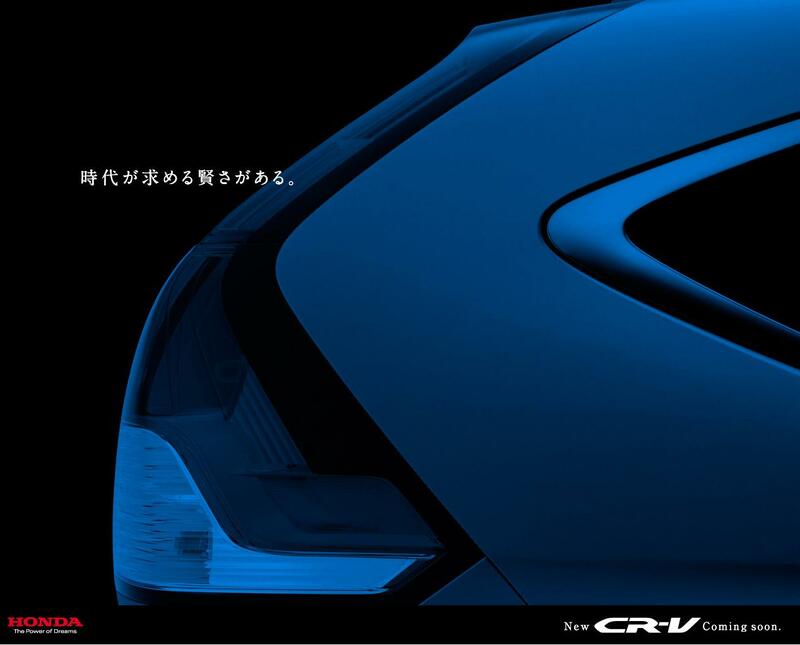 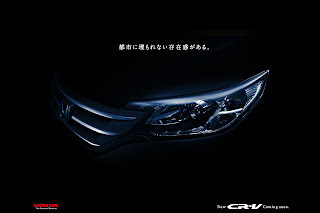 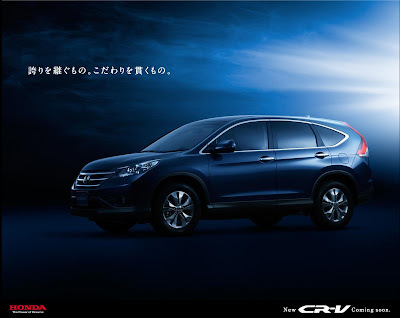 First we saw prototypes, then we saw leaked patent images, and now we have Honda leaking the official images of the CR-V out on its Japanese website. Mirroring the concept, the new CR-V will be based on an all-new platform that will allow for more interior space, lower load sill, and improved versatility. 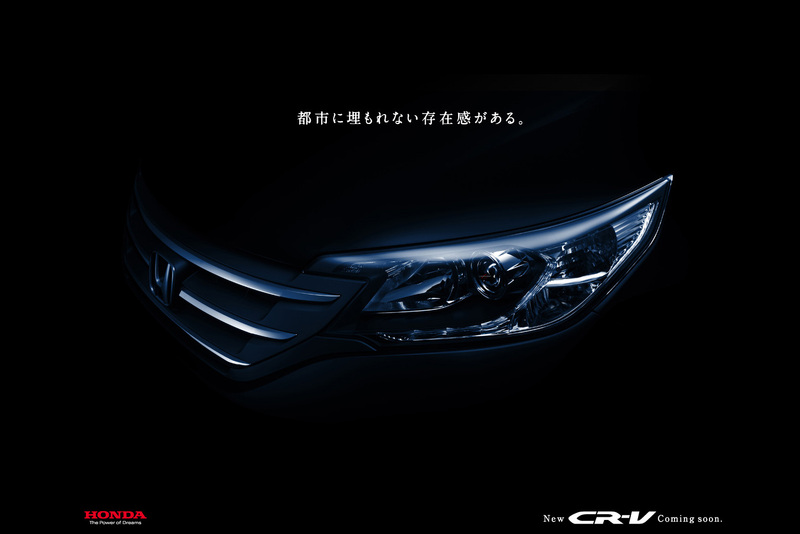 Honda is remaining tight-lipped about powertrains, but we expect the current range to be carried over, albeit with tweaks to lower emissions, improve fuel economy and power. 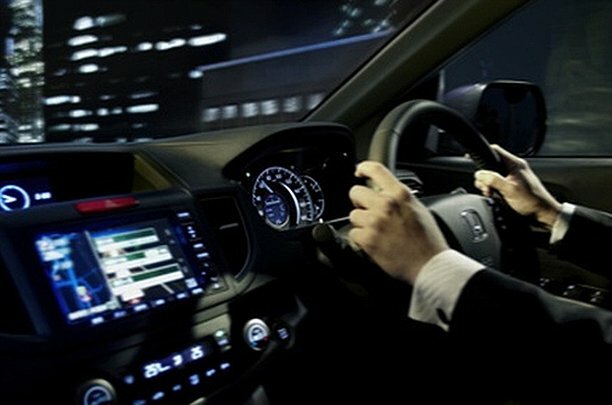 Sales in the U.S are expected in December 2011, after a world debut at the LA motor show. 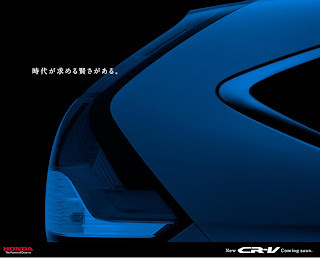 The Japanese model will debut at the Tokyo motor show in December, with the European model expected at the 2012 Geneva motor show, before sales start in Autumn 2012.